"Sign me up for assisted living! I can't wait to give up my home, move to an institution and say goodbye to my privacy and independence." You're not likely to hear any older adults saying those words any time soon! Wouldn't it be great if you felt healthy, happy and fulfilled all the time? If you'd like to enjoy a whole-person state of wellness that's so much more than just the absence of illness, you'll want to check out the newest Prime of Life Fitness class at Colorado Free University. It's that time. The start of a New Year fills us all with optimism and renewed resolve to begin new projects and make positive changes in our lives. 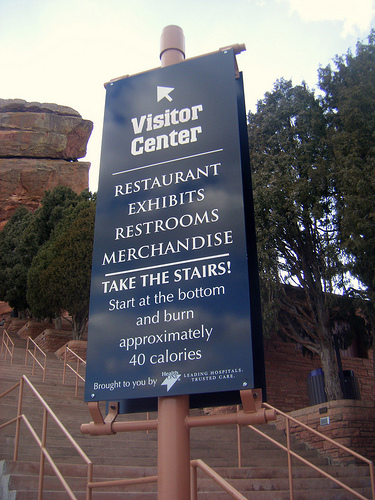 Not surprisingly, the top resolution for Americans in 2014 is to lose weight. Maintaining a healthy weight requires maintaining a state of approximate equilibrium between the fuel you consume in the form of food and the fuel you burn in the form of activity. Welcome to the Baby Boom. A generation of 76 million Americans, all determined never to grow old. Except the oldest of us are reaching retirement age, and the youngest are staring down the big 5-0. One thing these 76 million folks have in common is a determination to stay active and maintain a youthful attitude at any age. 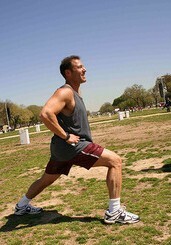 But in their determination to stay active, many Boomers are making some dramatic exercise mistakes. If you have a desk job, chances are you also have a pain in your neck. Poor desk ergonomics and improper sitting posture may be wreaking havoc on your neck and spine. For most of us, a little daily attention in the form of a few simple stretches will help keep our necks happy and healthy. 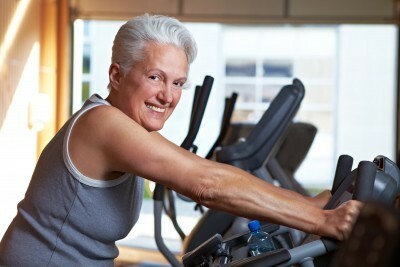 A big percentage of my clientele consists of women at midlife who are looking for a fitness program that will help them age gracefully, vibrantly and independently. Often they've been burned by the one-size-fits-all approach at their local fitness center. I think it's vitally important to design a fitness program that fits your unique needs, goals and limitations, but there are a few key factors that are common for almost everyone. One of the questions I get asked all the time in my Denver personal training sessions is "how can I climb stairs with my bad knees?" 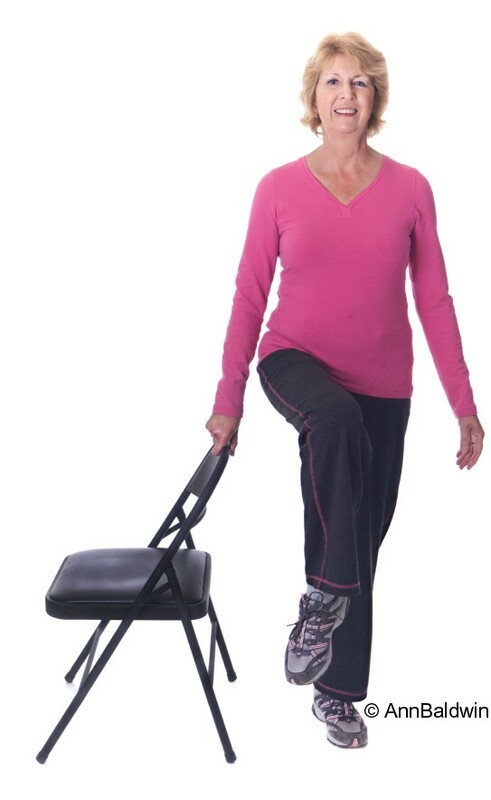 Stair climbing is a challenging move, even with perfectly functioning knees, because it involves balancing on a single leg, lifting the whole body weight against gravity (with a single leg), shifting the weight to the other leg, and coordinating the movements of three joints and lots of muscles in each leg. 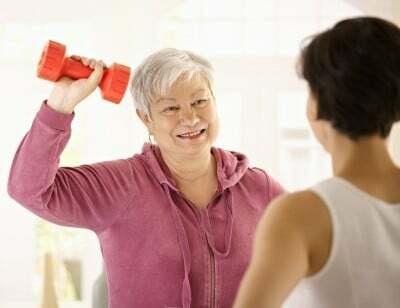 Reclaiming a sense of balance and security is a top fitness goal for many of the senior clients we see at Prime of Life Fitness. It's disturbing and frightening to feel unsteady on your feet and at risk of taking a fall.